See what I am working on before it is released. This video is from my upcoming Tutor for Apple Watch with watchOS 5. To view these tips, just click on the video above. 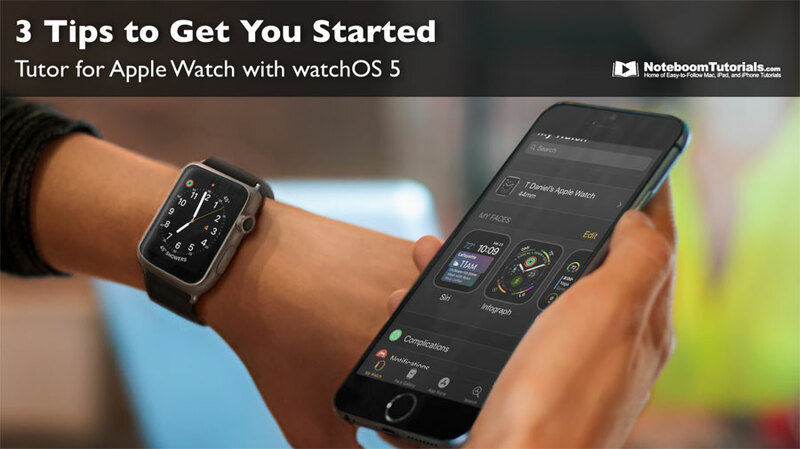 I am offering this lesson for free right now, but once the tutorial for the Apple Watch is released, only members will be able to view the videos. 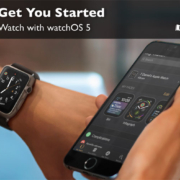 How to show the Apple Watch apps in list view instead of icon view. How to make the text more readable by making it bold. How to switch Watch Faces by swiping to the left or right on the Apple Watch. Look for the complete tutorial soon!